Photo Manipulation done for Thought Catalog. Read more about the Black-Eyed Children. Illustration done for Thought Catalog. 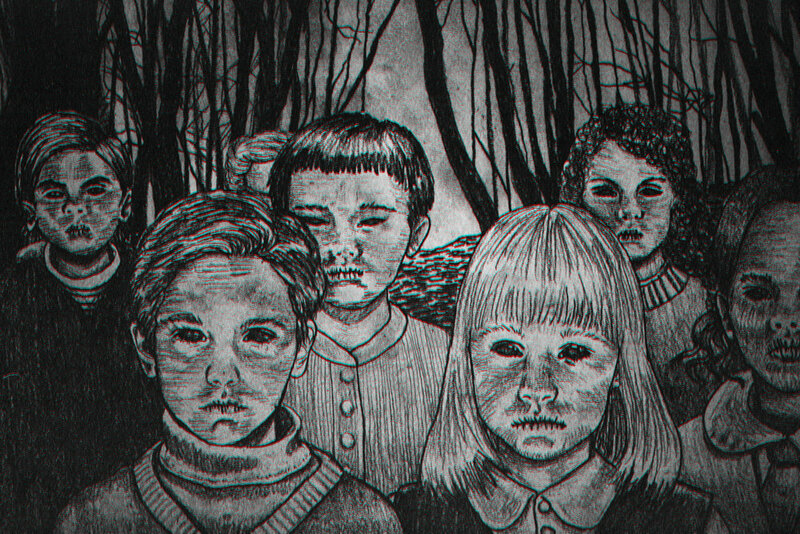 Read more about the Black-Eyed Children.